It’s easy to breeze in and out of London when you’re on business, just paying heed to the local eateries and retiring your hotel. But that means missing on everything the capital has to offer, and London is a place saturated with history and culture. 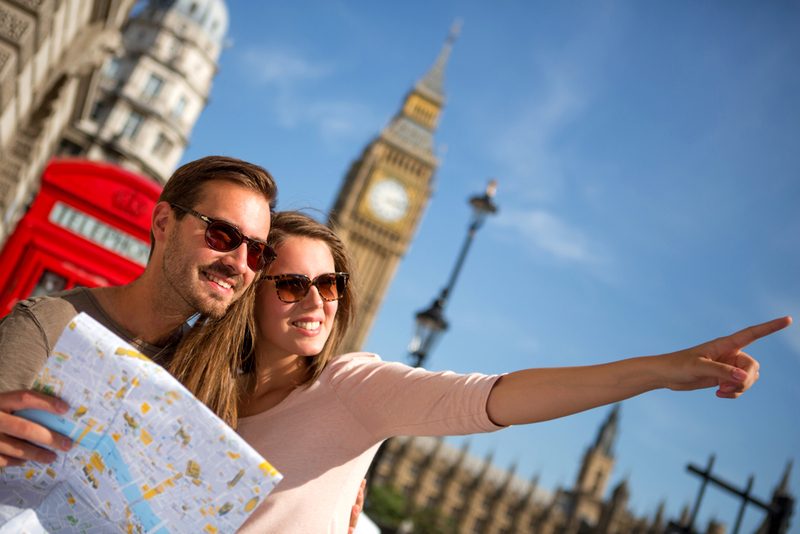 From the Devonshire Paddington, you’re in an ideal location to get out and sample a wide range of sights and famous locales, all within easy reaching distance. And so, with this said, let’s take a look at the essentials you need to cover. There’s a reason hundreds of thousands of visitors from around the world make their way to the Houses of Parliament, and it’s not just because it features stunning architecture. 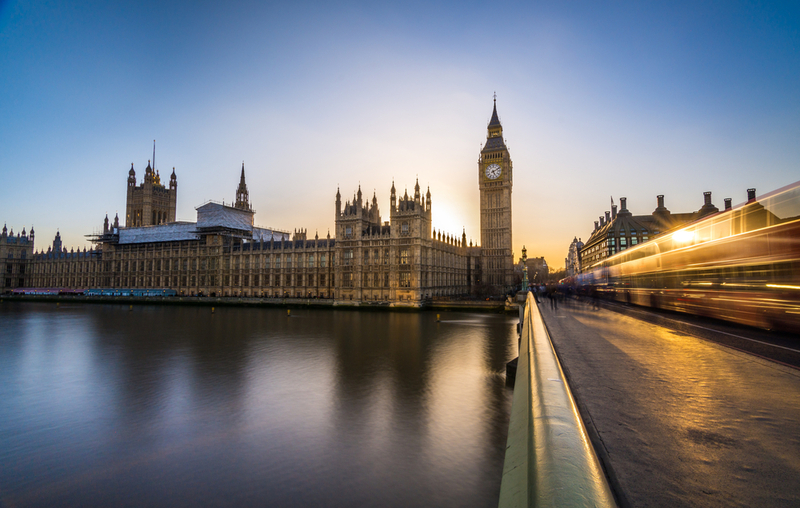 It’s only a short journey from hotels in Paddington London to the Houses of Parliament, so you won’t spend an age getting there. The Houses of Parliament represent the oldest form of democracy on the planet and, as such, it’s a place of global interest and reverence. 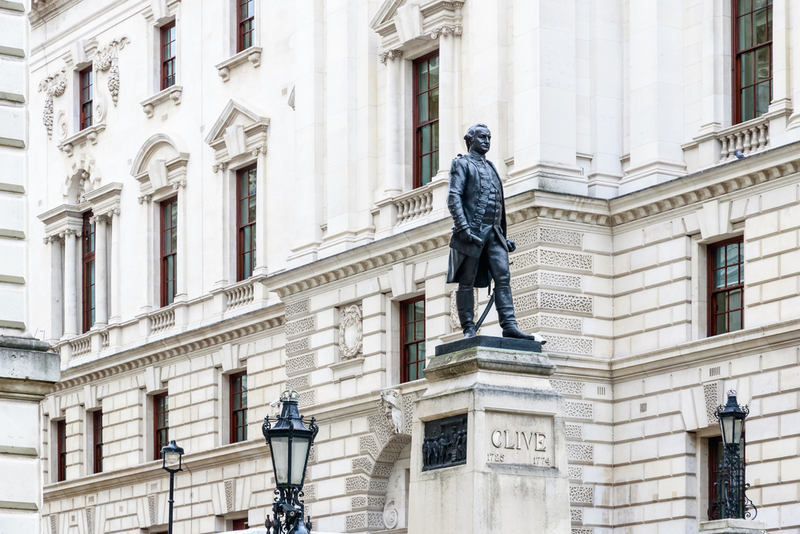 The most famous politicians from British history have all taken up residence in Parliament throughout the ages, from Oliver Cromwell to Winston Churchill and a visit is more than in order if you have a love of history and politics. The Houses of Parliament is perhaps one of the most important buildings in the world, and that should be all you need to know to get you there. But even if the history and the significance aren’t what appeals to you, the Houses of Parliament is also one of the best spots to watch the sunset in London, and that should be enough to pique your interest. If you want some real insight into the Victorian influence that remains strong over modern London, look no further than the vast, beautiful Victoria and Albert Museum. 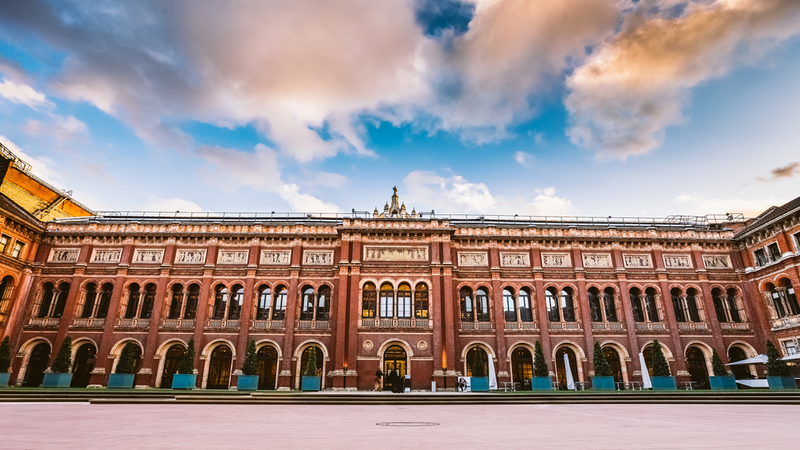 Built during the Victorian heyday of museum construction and cultural investment, the V&A Museum features a colossal range of artworks, sculptures and historical artefacts, pulled from around the world. The museum also puts a strong focus on displaying modern design and art, with an ever-evolving line-up of exhibitions and events on offer. It’s only a quick journey from the Devonshire Paddington to the V&A, and it’s an experience you won’t soon forget. It’s from this collection of rooms that Churchill made many of his most significant, riskiest decisions as Britain faced impending doom at the hands of Europe’s German occupiers. Maintained as it looked at the time, the Churchill War Rooms almost feel like a step back in time, and you can almost see the great man himself pacing and struggling to decide on the right course of action. Insight into history doesn’t come much purer and affecting than the Churchill War Rooms, and it’s one of those places where history truly does feel alive. It’s a must-see if you want some real insight into Britain’s World War Two history.